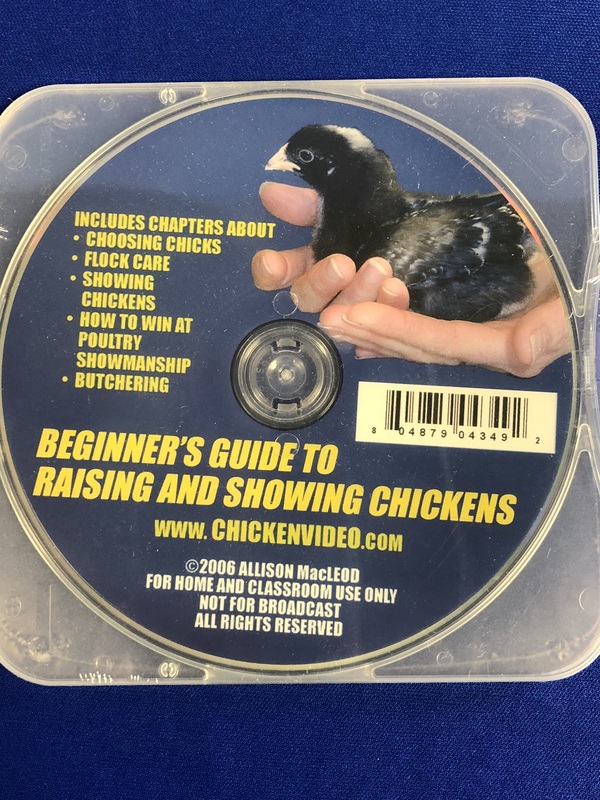 We offer DVDs to learn about raising chickens, care of chickens, showing chickens and butchering chickens. 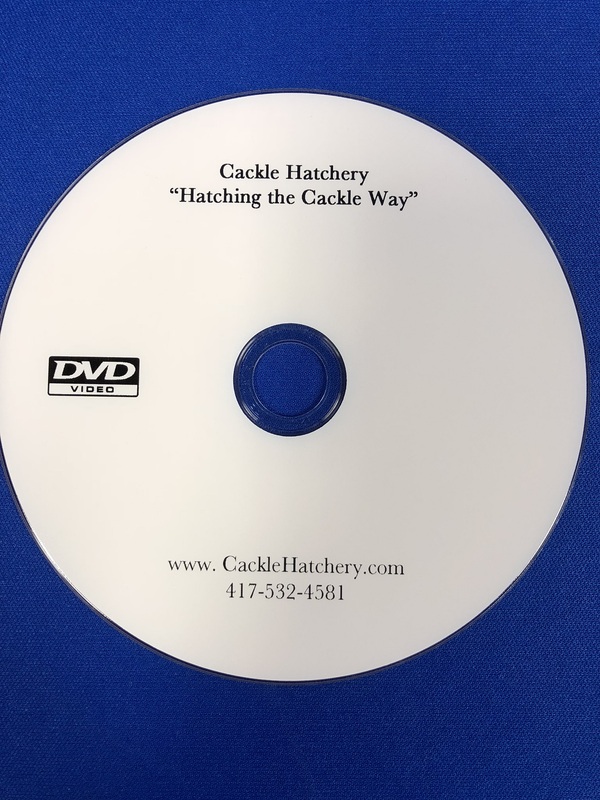 We also offer a DVD about Cackle Hatchery's® history of providing poultry to customers across the USA. FREE SHIPPING on all supply order totals exceeding $25.00.